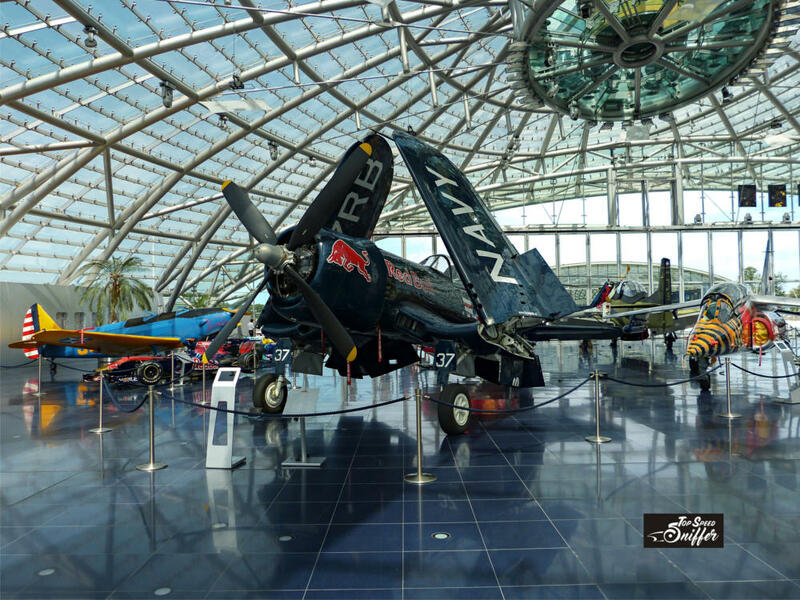 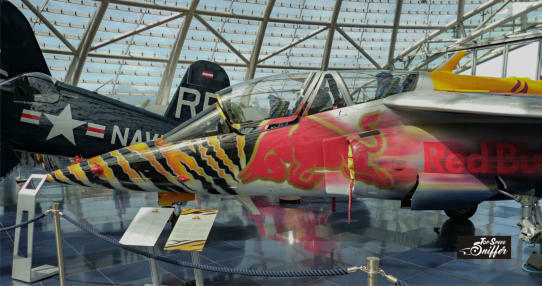 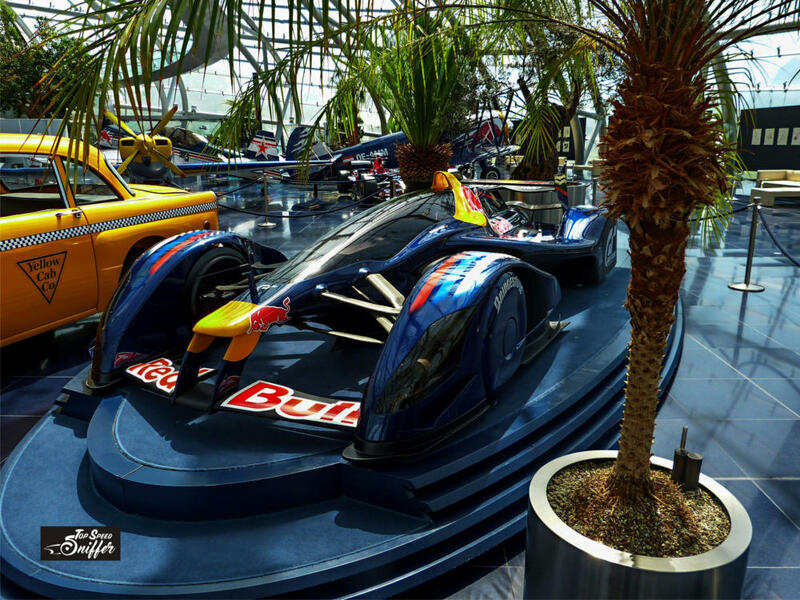 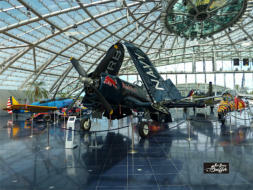 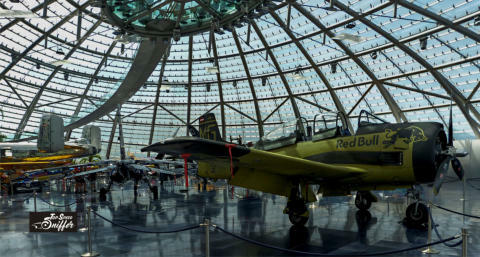 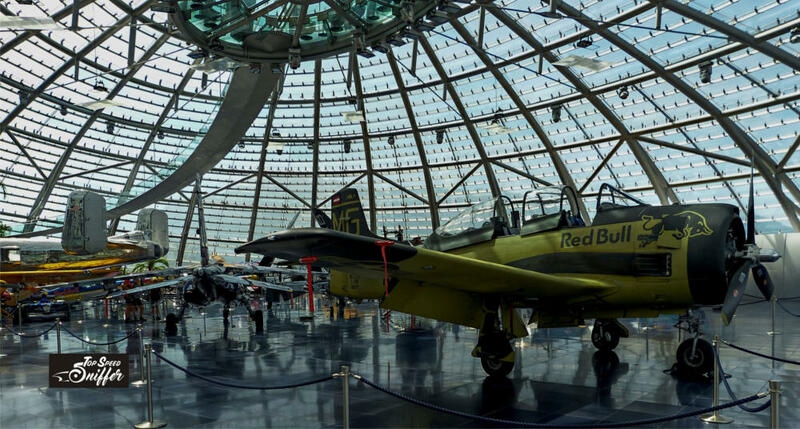 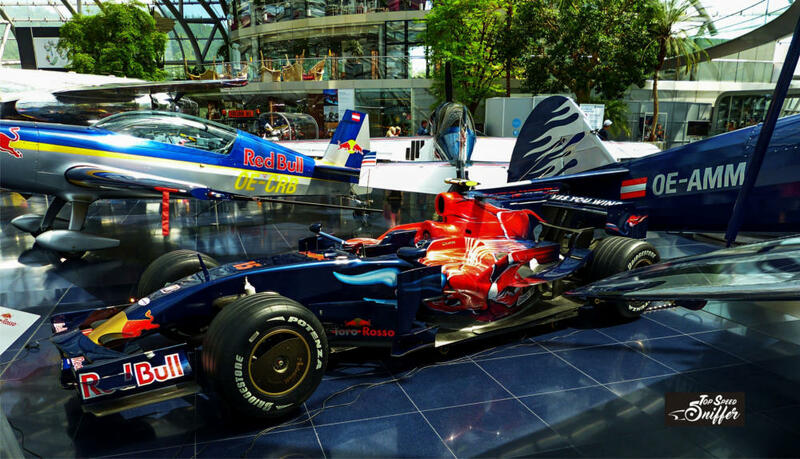 Located at the Salzburg airport, you find the Hangar-7, Red Bulls show case of masterly restored old airplanes, their F1 cars, motorbikes and all sorts of extraordinary exhibits from the Red Bull universe. Since it`s opening in 2003, the futuristic building made of steel and glass is the eye-catcher amongst car and airplane museums. To make the trip even more worthy, you can also enjoy exceptional pieces of art or dine in the „Ikarus“, a first class restaurant with outstanding haut cuisine, where the most creative and successful chefs of this planet are invited to show their skills. 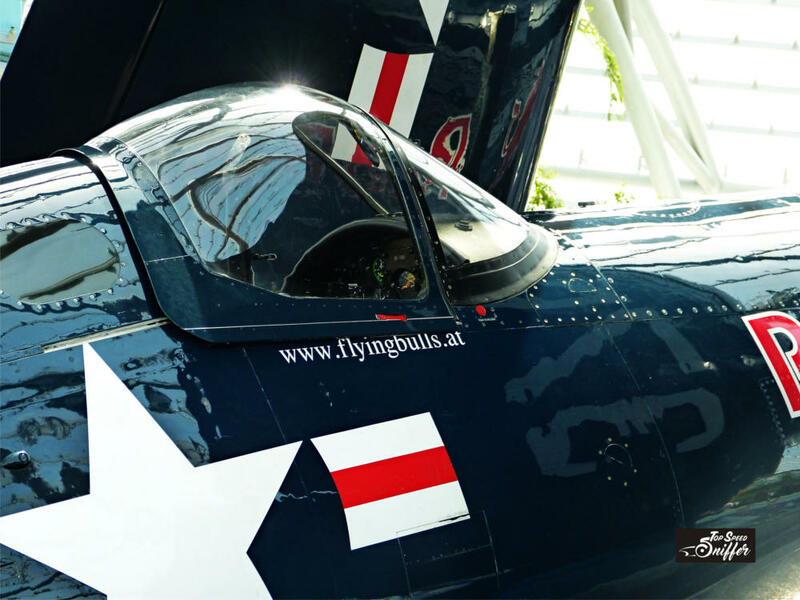 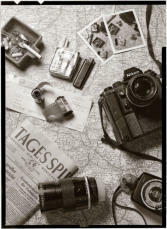 Entrance is free, so it`s definitely a place to spend a few hours and at least sit down and have a coffee and a piece of traditional austrian „Sachertorte“!